A list is presented of the treated historical explorers who made entomological collection trips to New Guinea. 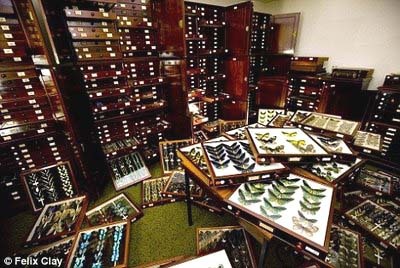 Generally the explorers did not study and describe the insects themselves. This was usually done by professional entomologists. 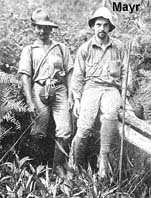 click on the pictures below to go to the biography of the corresponding explorer.